Took the Amtrak from New York City to Toronto, from Toronto took the Bus to Montreal and rode with a French Canadian friend to Quebec City. From Montreal to Toronto and onwards west I took buses. IF I had to do it all over again, I'd fly from Toronto to Vancouver, the road trip is just too long and boring, some parts of it can be scenic, like the ride from Calgary to Vancouver. From Vancouver I flew to San Francisco, my finial destination for a while. During my stay in Toronto, visited Niagara Falls Twice. 1. C N Tower - One of the tallest structures of the world, offers a unique view of the city. 2. Royal Ontario Museum with collection and exhibits from all over the world. The building itself, especially one of the modern wing is an architectural masterpiece. 3. Casa Loma possesses look of a medieval castle. 5. If you want to have a taste of historic surroundings, do visit the Distillery District. The historic architectures are still in place while the place is turned into an entertainment and shopping arena. 6. 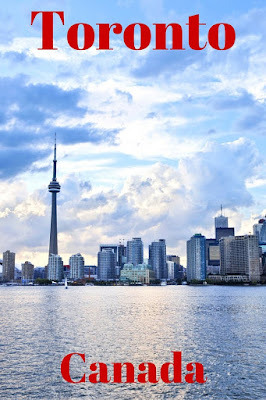 For nature lovers, take a ferry to the islands of Toronto where there are also the facilities of adventure sports like Rowing, Sailing, Swimming, and other outdoor activities. Niagara Falls is normally shared between the United States and Canada. While the New York State has one border of this great Falls, the other border is located in Ontario. 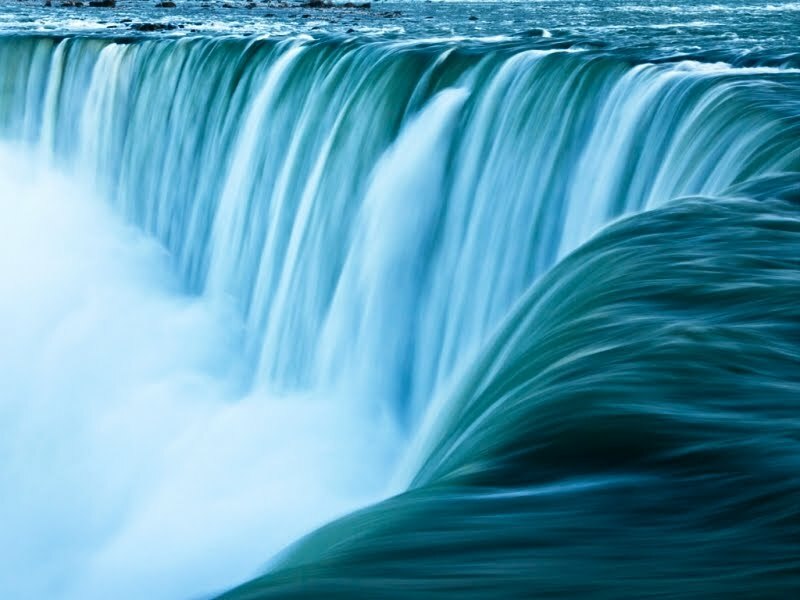 It comprises three waterfalls, American Falls, Horseshoe Falls and Bridal Veil Falls. The Horseshoe Falls is mainly located in Canadian side. For an excellent tour of the Falls one can take Hornblower Niagara Cruises. The Niagara Botanical Garden is also famous for its roses. For the best view of Niagara, you can climb to Skylon Tower. The romantic fall view restaurant also offers candlelit dinners. Montreal, or Montréal in French, holds the smart and hip population of Canada, as well as some heritage sites. 1. In Montreal, you will find the flavor of Europe with a hint of American mix. You can take a cycling tour of old Montreal through the lovely Canal de Lachine, or take a walk through the cobblestone streets among the stunning 18th Century stone houses, or sip a coffee in Plateau Mont-Royal. 2. Notre-Dame Basilica or Basilique Notre-Dame in French is the most beautiful church in Montreal. It is a prime example of Victorian Gothic architecture. This Basilica is famous amongst the celebrities choosing for the occasions of the wedding or funerals. 3. For art and music, take a walk through Jacques-Cartier Place. There are also private galleries where you can get a glimpse of beautiful artworks. 4. The old port segment of this city boosts a large waterfront open space. 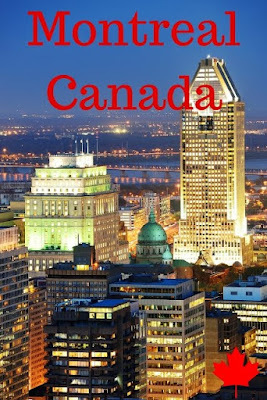 The places like Cirque du Soleil, the Montreal Science Center, the Labyrinth, the Clock Tower are located nearby. The fireworks display of Canada can be enjoyed from this location. 5. The Mount Royal is a small mountain situated in Montreal. It is one of the largest green spaces known as Mount Royal Park. Enjoy the sun going down over the city of Montreal from any of the peaks of this Mount Royal. 6. Quebec City A 2 1/2 hour drive from Montreal, Old Quebec is a UNESCO World Heritage Site. Chateau Frontenac, a hotel now is most popular tourist attraction to see. 1. Stanley Park - This is a large park with a famous walkway Coal Harbor and Vancouver aquarium. 2. With relax and laid back atmosphere, Granville Island is a perfect for the artistic creativity. The market of this island is also popular for the varieties of items. 3. The Grouse Mountain offers an excellent panoramic view of the city from the top. In the winter, you can do skating, snowshoeing, skiing and snowboarding. One can also take a hike up this mountain. 4. Kitsilano Beach - For great view of the city with the mountain backdrop. 5. Chinatown of the Vancouver City. With the shops and restaurants with features of China, visit the garden named Dr. Sun Yat-Sen Classical Chinese Garden. This garden is modeled after a garden of Ming Dynasty. 6. The chic English bay is another lively beach which offers you a great hang out experience with the display of fireworks and other events in some specific days of the year. 7. Walk through Capilano Suspension Bridge. It is actually a swaying bridge over a river canyon. Travel Must do do Suggestion - Take the ferry from Vancouver to Victoria Island for some breathtaking Views.